Japan adventure from Osaka to Kyoto! Ohayo! There is a temple for everyone in Kyoto, Japan. There is a golden pavilion, and a silver one too. Many temples have beautiful Zen gardens. There are picturesque mountain temples, that become even more stunning with the colors of fall. And there is an iconic temple with thousands of vermillion gates. In fact, there are more than 1600 temples in Kyoto. A visit to Osaka will not be complete if you don't venture to Kyoto, once the capital of Japan, and a World Heritage Site. My Japan adventure continued as I hopped from Karaksa Hotel Osaka to Karaksa Hotel Kyoto. It was a good thing they had train directions handy, which I was easily able to follow to get to Kyoto. As soon as I arrived in Kyoto, I went straight for the food. What I like about both hotels is that they have customized food maps that help you explore the different restaurants around the neighborhood. 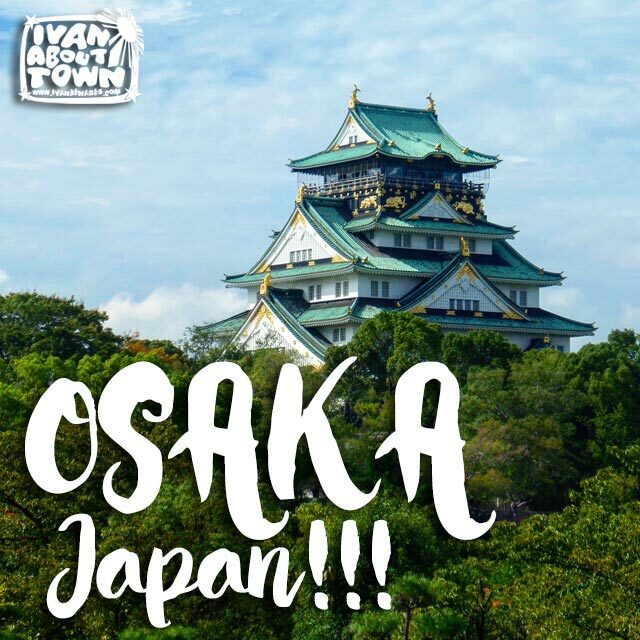 Osaka has become a popular destination for Filipinos, especially for second time visitors to Japan who have already been to Tokyo. Universal Studios is a major draw, especially for families. 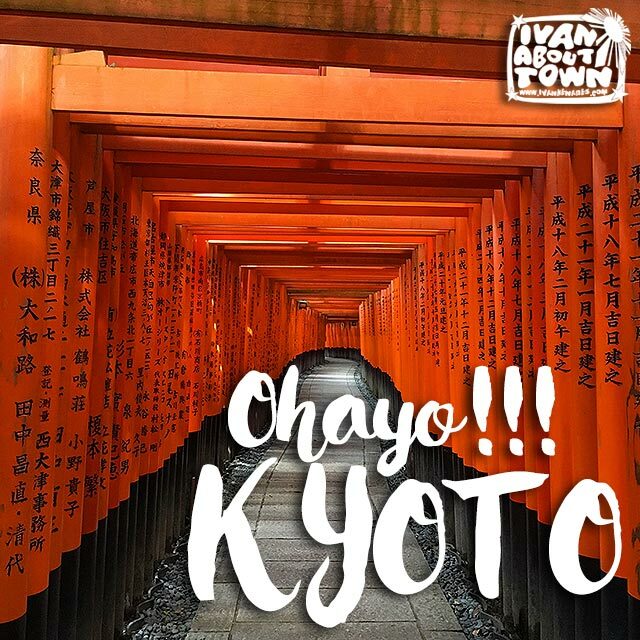 Plus the city is also the gateway to the historic capitals of Kyoto and Nara. For my recent trip, I was hosted by Karaksa Hotels, a new hotel chain, and a partner of GoHotels.ph, where you can book accommodation for Osaka and Kyoto. The hotel’s sister company, Karaksa Tours, arranges tours for the Southeast Asian market. In fact, it was the Karaksa Tours van that picked me up from the Kansai International Airport (Cebu Pacific flies direct from Manila to Osaka). It was very comfortable and equipped with WiFi, so you could update everyone that you’ve just arrived.